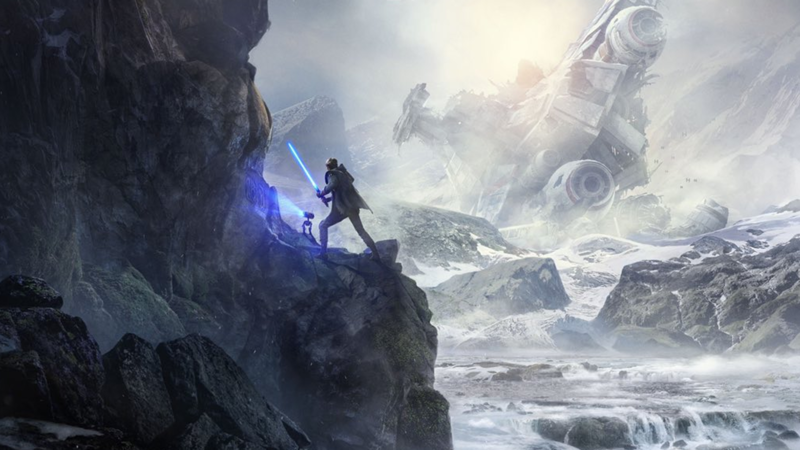 During the first day of the Star Wars Celebration not much has been said about Star Wars Jedi: Fallen Order, since the panel where the game will be officially shown is scheduled for today. However as reported Eurogamer, Wins Zampella di Respawn Enterainment took advantage of the stage to release some preview statements. "This is the journey of a Padowan who survived after the 66 Order. It will be a single-player game completely focused on history. Furthermore, no microtransaction will be present in the title. The crowd proved enthusiastic after these statements, and we can only be so. Is it therefore time to relaunch the Star Wars single-player titles? All that remains is to wait for today's panel to learn more.